893 Salsa is here to tempt your taste buds! We have three recipes to select from, and you can choose a "Hot" or "Mild" level of heat for each! 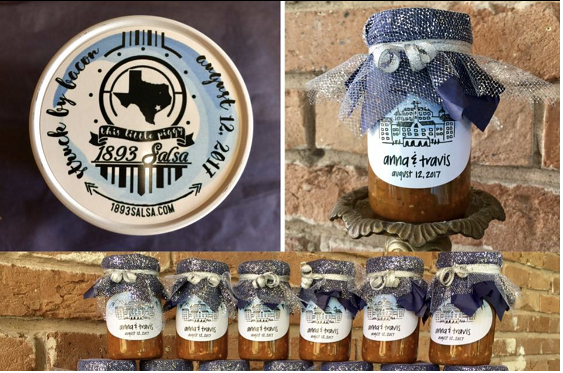 ick here to check out the Bishop Brad's HHSF 2015 Series: THIS LITTLE PIGGY SALSA By 1893 Salsa! lick here to watch the Bishop Brad HHSF 2015 Series : Blueberry Hill Salsa By 1893 Salsa! 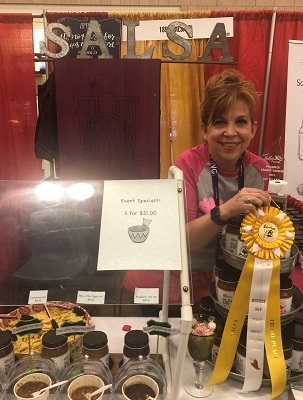 1893 Salsa won the People's Preference Award!! 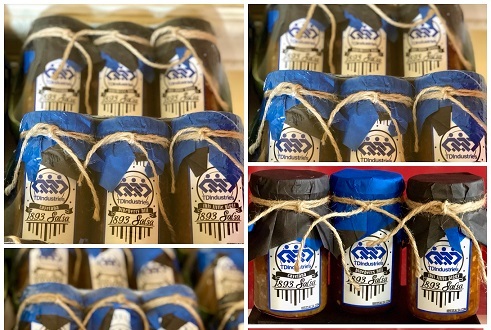 The history of 1893 Salsa is as rich as its taste. Growing up in Torreon, Mexico, young Guadalupe watched intently as her mother, Cayetana, carefully removed the delicate yet beautiful white flower from the jalapeno plants. As her mother prepared the family's salsa, Guadalupe and her siblings would gather to hear the grand stories of riches and prosperity that were bountiful in America. A newly established railroad built between Torreon, Mexico and El Paso, Texas would be the path to great success for many of Guadalupe's family members, including Uncle Ramon who worked tirelessly as a welder. Although she dreamed of a life in the land of opportunity, Guadalupe always remained faithful to her beloved upbringing in Torreon. Established in 1893, the dusty and sleepy town of Torreon, Mexico has emerged as a modern, industrial city known today for its culture, art and history. The glistening steel of the railroad that bolstered the working relationship between Mexico and America serves as a reminder of promises fulfilled. 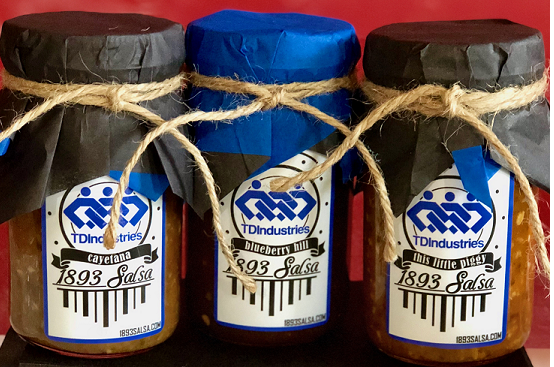 Taste the history and authentic flavor of 1893 salsa and you will be transported to a time when a young girl's dreams shined like stars in the sky.